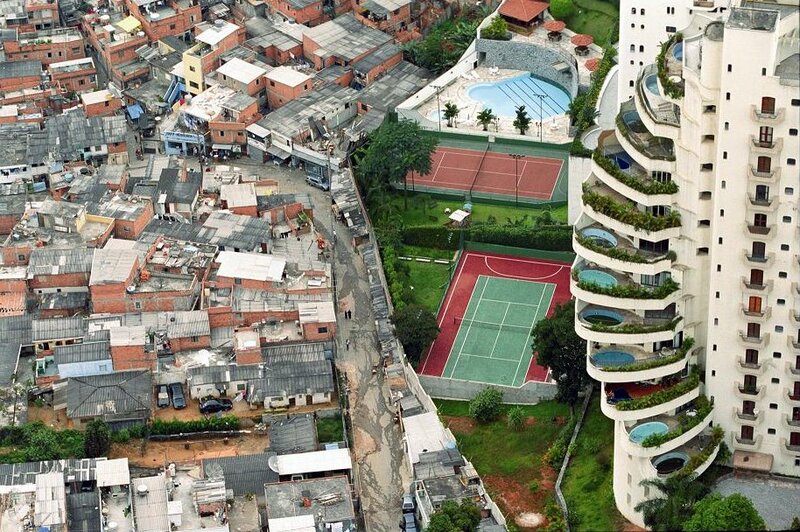 Deputy Dog shows the extreme divide between rich and poor in different parts of the world. 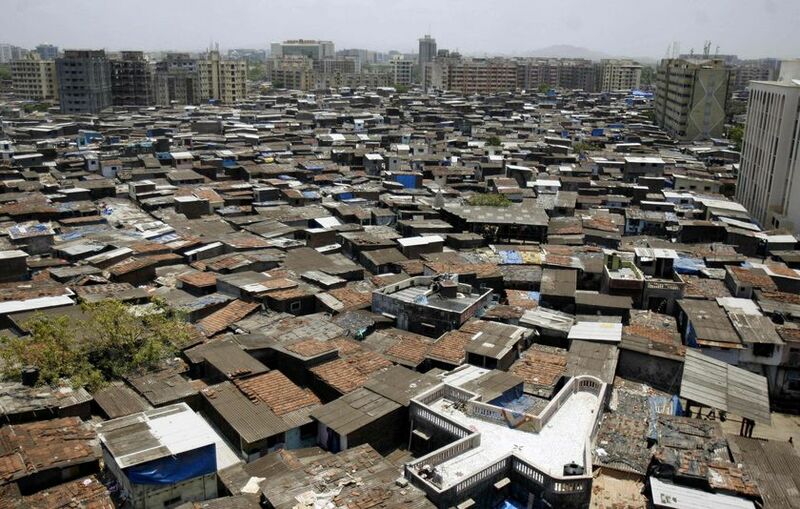 Dharavi, home to more than a million people, lies on prime property right in the middle of India's financial capital, Mumbai (Bombay). Bearing no resemblance to the fishing village it once was, many of it's residents are second generation, whose parents moved in years ago. 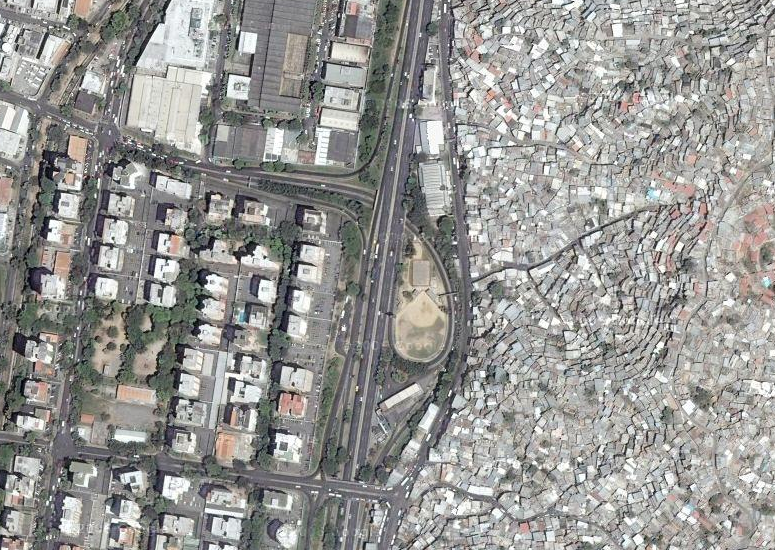 Today its narrow dirty paths, open sewers and cramped huts make up this village.